At Downright Special everything we do is based on an understanding of the specific learning profile of children with Down syndrome. The children do not simply have the generalised learning delay often assumed. The good news is that if we use the correct strategies these children can learn effectively, going on to read, write and access the rest of the school curriculum. Downright Special Education aims to support effective inclusion in mainstream schools. Our Education Consultant, Lisa Bentley, and Specialist Teacher, Heather Clark, together have several years experience of teaching children with Down syndrome and have seen the benefits of applying teaching techniques specific to the learning profile of our children. Downright Special Education offers support to schools primarily through our Downright Special Friday sessions where school-age children attend with their Teaching Assistants for a structured lesson. These lessons cover core aspects of the curriculum including reading, writing, literacy, numeracy, speech and language development and take place on Friday afternoons. Consultancy work within schools helping to set targets, plan work and deal with specific issues. 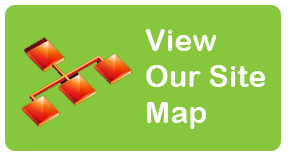 Reports and advice for the Statement of Special Educational Needs process. Assistance with formulating effective IEPs (Individual Educational Plans). Input to annual reviews, transition meetings and Common Assessment Framework meetings. One of the ways we support successful inclusion in mainstream schools is to provide low-cost training that is accessible to schools and professionals working with our children. 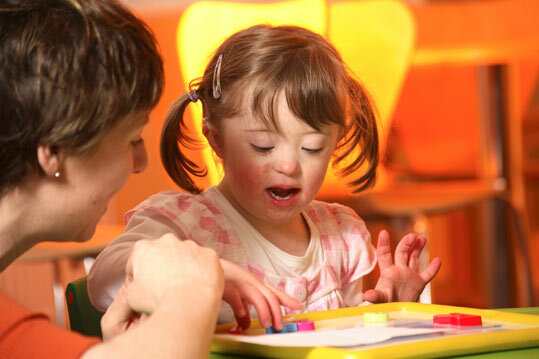 We offer in-school training on “An Introduction to Down syndrome” and “Teaching Children with Down syndrome”. Our Friday sessions are attended by children from birth through to Foundation Stage, with school-aged children being accompanied by their Teaching Assistants. Children are grouped according to their stage of development and the sessions incorporate all aspects of development. The group runs on Friday mornings during term-time from 9.30am til 12 noon at Bodmin Road Church Playroom, Bransholme, Hull, HU7 4HE. We focus on signing, language development, reading, speech therapy, numeracy and social interaction. Directions for the group can be found on the Contact Us page.